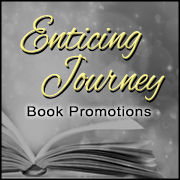 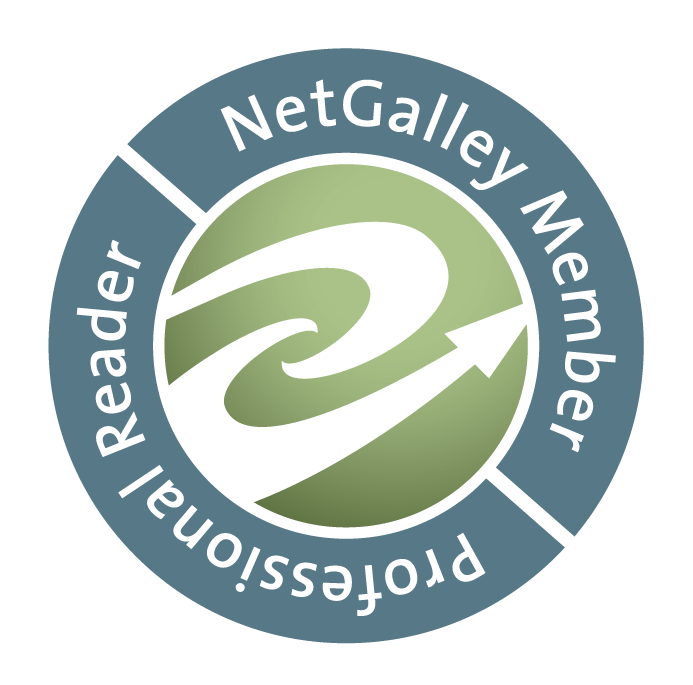 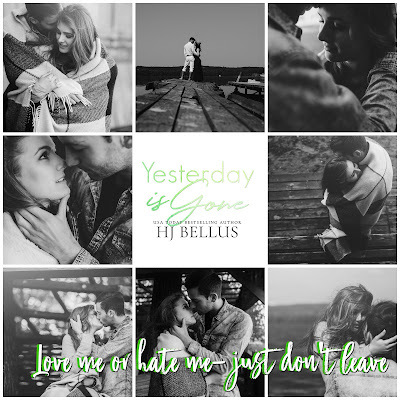 Book Lovers 4Ever: Yesterday is Gone by HJ Bellus, Release & Giveaway !! 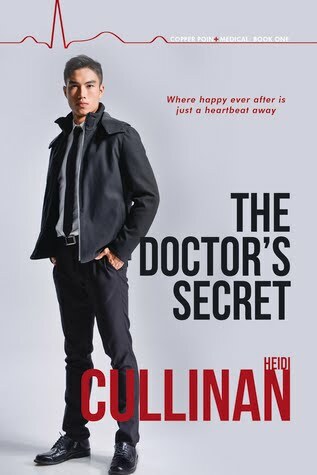 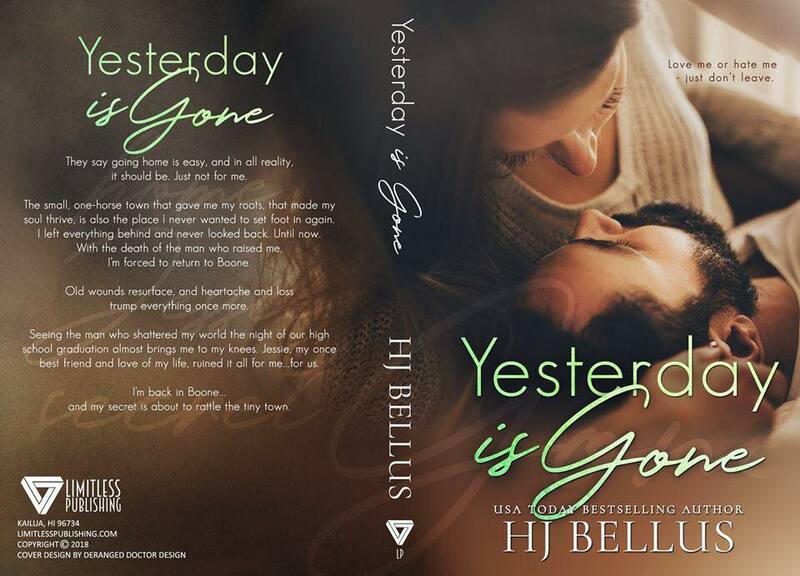 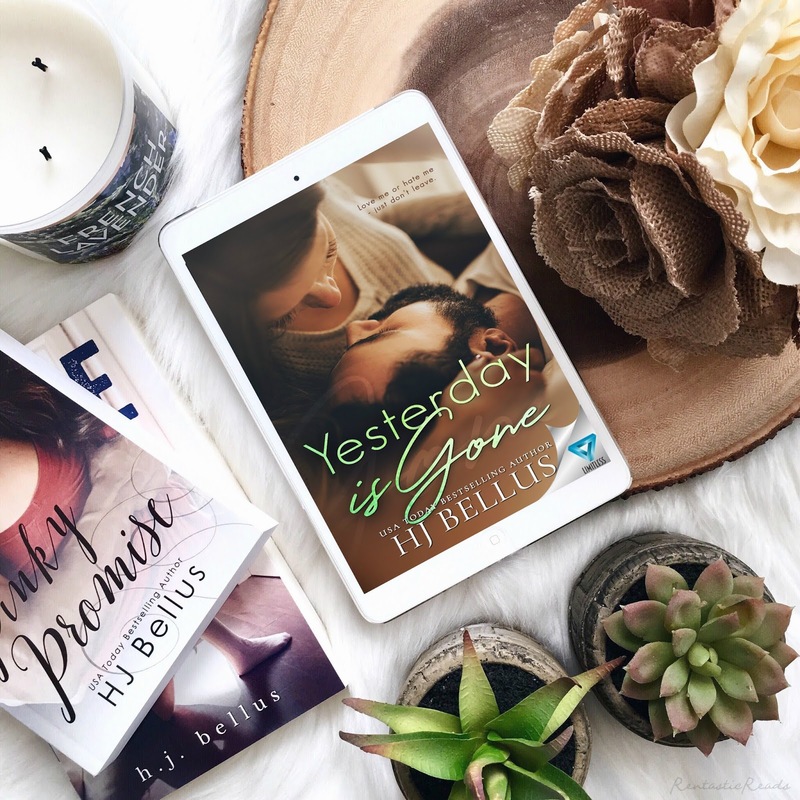 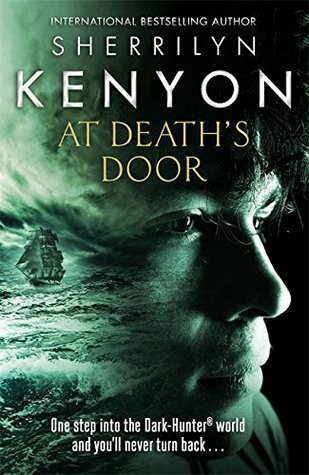 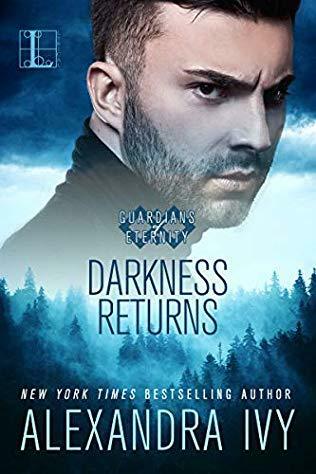 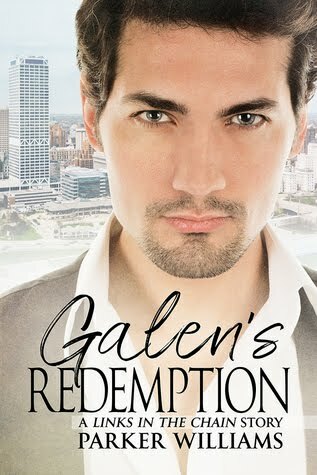 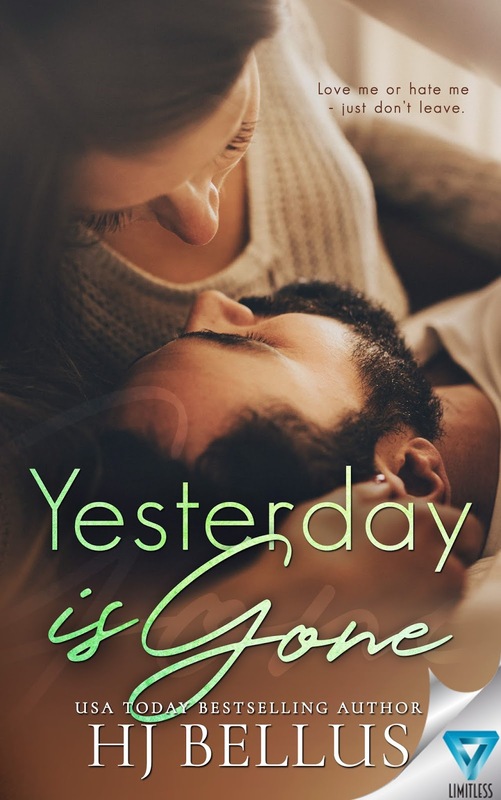 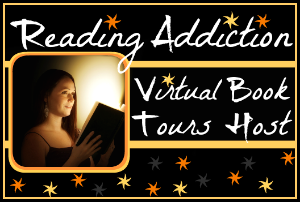 Yesterday is Gone by HJ Bellus, Release & Giveaway ! !